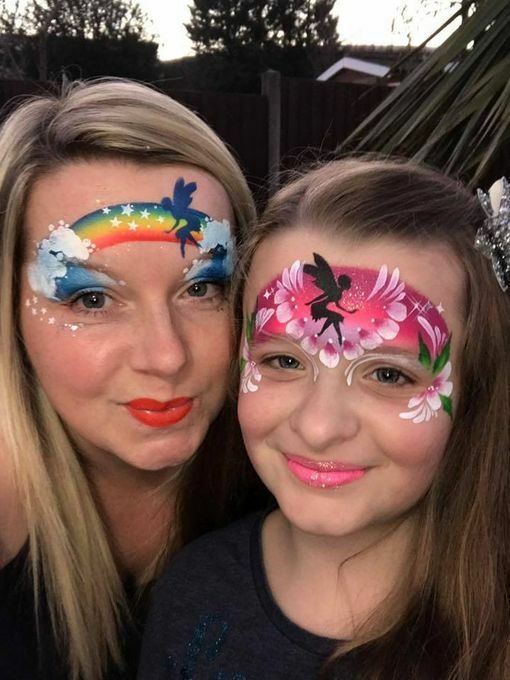 Professional face painting , glitter tattooing, maternity bump painting and our beautiful glitter bar perfect for every occasion. We use only the finest bespoke paints and cosmetic grade glitters and are fully insured. Absolutely brilliant. Great set up of equipment. 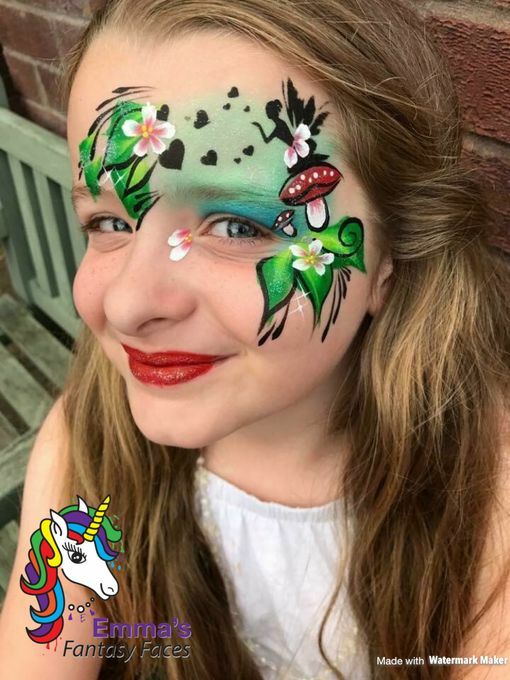 Very friendly with the children and amazing face painting. 10/10 Well Done. Very talented young lady. Professional to the last minute. She was so creative and all the children loved her. She really did do an outstanding job. 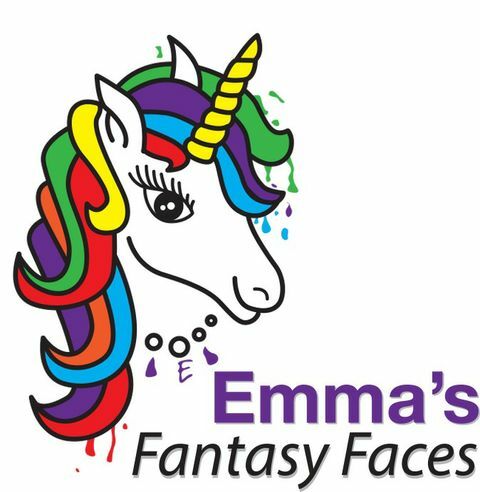 We used Emma's Fantasy Faces for an adults birthday party and we can highly recommend her, nothing was too much trouble, she accommodated everybody's requests and did a fantastic job! She arrived in plenty of time to set up and her kit she brought with her had just about every colour and glitter you could want. 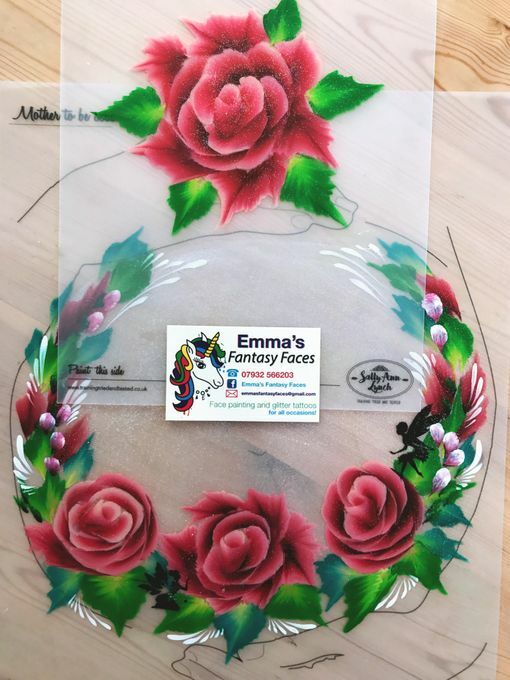 Emma is a lovely lady, friendly and professional we will definitely use her again. 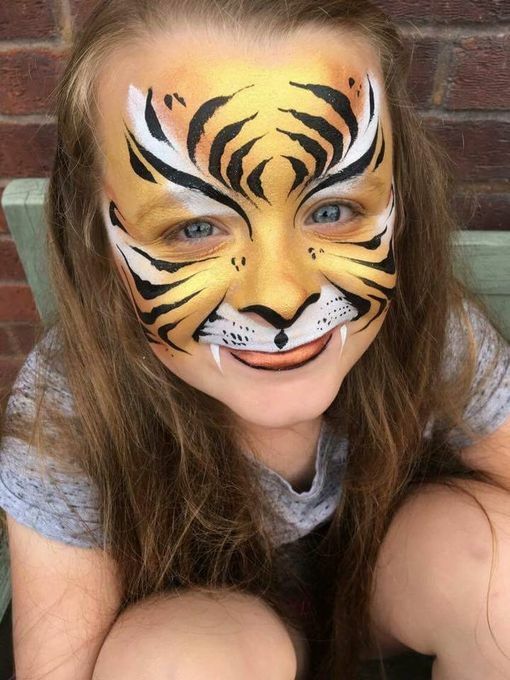 Children's parties , weddings , corporate events , festivals , hen parties , maternity bump painting.